What Happens To Transformational Technologies Like Fusion When Even Governments Say It Will Take Too Long To Develop? The short video below explains how technology that can fundamentally change the world through things like limitless energy is something that few investors or even governments want to fund. In this world of short-termism in which elected officials can only see to the next election and CEO’s are only concerned about the next three quarters, there are some who are willing to invest in the long view. Take for example electricity from nuclear fusion. In the 1989’s researchers Martin leischmann and Stanley Pons announced they has successfully produced excess heat that could be turned in electricity from a Cold Fusion reaction. The world stopped and listened because that would mean virtually limitless energy was just around the corner. Those results were not reproducible and so investors and governments alike saw this high profile failure as a reason to abandon all fusion projects. 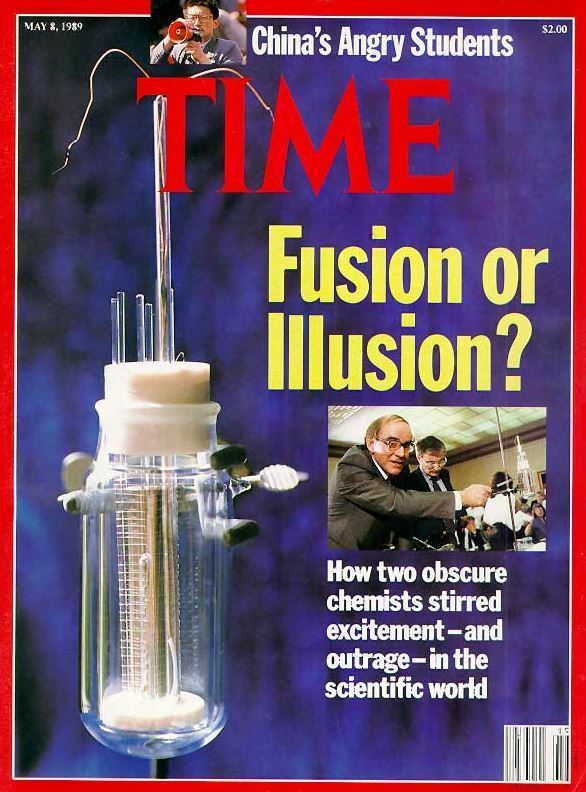 The research was summarily condemned, and cold fusion became a synonym for junk science. … The field of cold fusion was rebranded as low-energy nuclear reactions, or LENR, and survives. …Researchers have reported such electrochemical systems that can output more than 25 times as much energy as they draw. …Nagel says the LENR field continues to grow internationally, and the biggest hurdles remain inconsistent results and lack of funding. …While C-Mod (at MIT) achieved the highest magnetic field and plasma pressure of any fusion device of its type, the federal government’s priorities were elsewhere, and they decided to pull funding from the experiment. “It was proposed to go from $25 million a year to zero,” says (CEO) Mumgaard. “It was super disruptive.” The disruption was disappointing to PSFC, it also created an unexpected opportunity. If this so called “Tough Tech” does work out the rewards for the very few long tailed venture capitalists that do invest like Boston based “The Engine” will be massive.